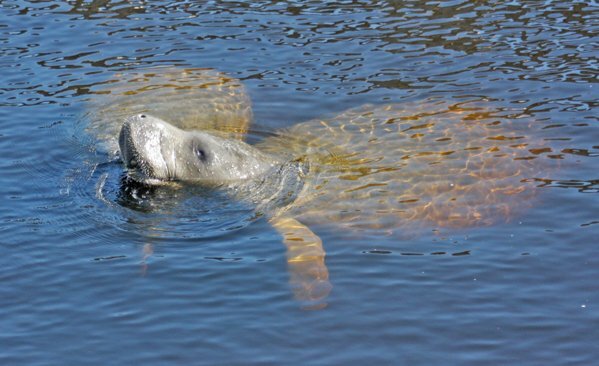 The Everglades Day Safari provides the finest full-day, guided eco-tour of the majestic Everglades. Each tour is designed to explore the four main ecosystems that make up the ‘glades: the sawgrass prairie, mangrove estuary, cypress swamp and pine savannah. Tours depart daily from the Fort Lauderdale area on Florida’s east coast and the Fort Myers area on Florida’s west coast. 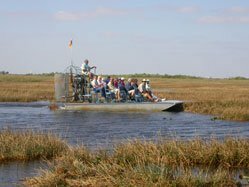 · A spectacular airboat ride where alligators are plentiful and the birding is excellent. · A relaxing boat cruise into the Ten Thousand Islands. · A delicious lunch with alligator appetizers! · And a nature walk full of gators, birds and much more! A shorter tour for families with smaller children is also available. Kids of all ages can enjoy the Everglades on Captain Bob’s Excellent Everglades Adventure, which includes an airboat tour and an interactive reptile show! 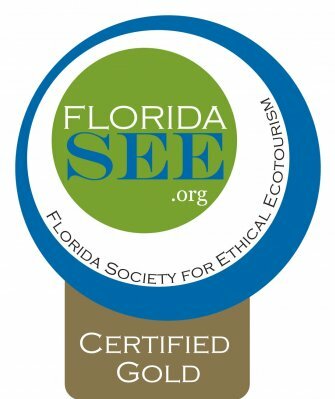 Everglades Day Safari is the sixth Ecotour Operator to be certified through the Florida SEE certification program and received Gold designation for meeting up to 89% of the BONUS criteria on the Certification Checklist. Everglades Day Safari was visited by two separate Florida SEE Assessors who participated in the day long safari. "We met our guide in Estero to begin our all day adventure. Our guide had a wealth of knowledge which she shared throughout the day. There weren’t many questions that she couldn’t answer! Our guide kept us on pace to be able to do everything that was scheduled, yet we didn’t feel rushed at all. Throughout the course of the day we did a nature walk, a nature van tour (saw lots of birds and alligator “action”), a 90 minute pontoon boat ride (my personal favorite, with the chance to see some white pelicans resting on an island alongside our local brown pelicans which looked SO small next to the whites! ), lunch at a local restaurant in Everglades City (provided & enjoyed), and an airboat tour. Even though the driving seemed a bit long at times, at the end of the day it was totally worth it. It gave us a chance to share together and, at times, the ride time gave us a chance to quietly reflect on all we had experienced over the course of the day, before we rushed back to our sometimes, too busy lives.